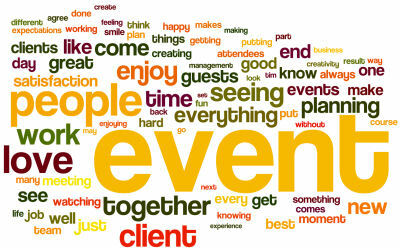 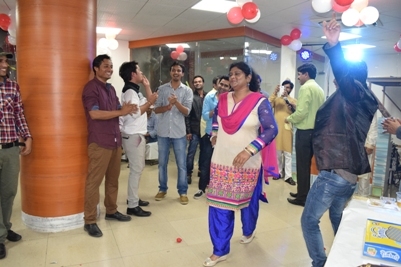 NetSutra organises various events to create vibrancy at work and to help team members to showcase their hidden talents. 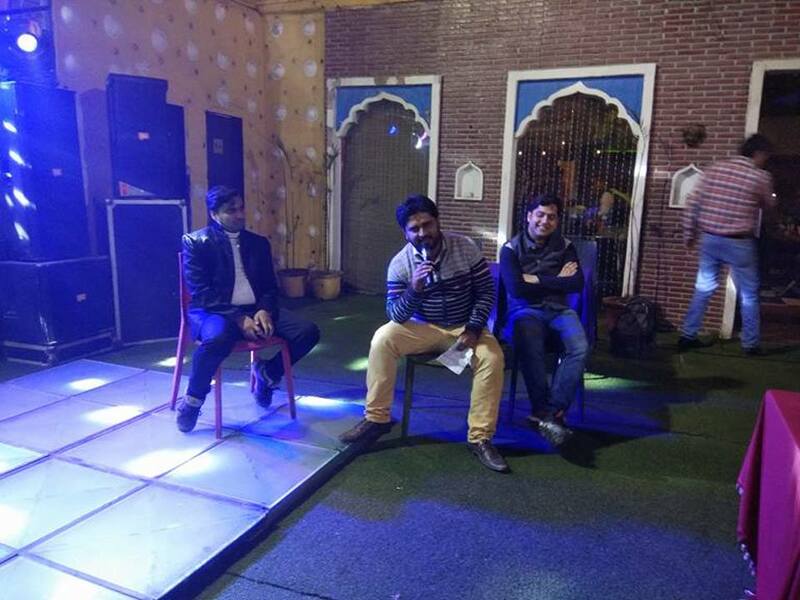 NetSutra welcomes NEW YEAR 2019 with Full on Entertainment on the eve of 29th December 2018. 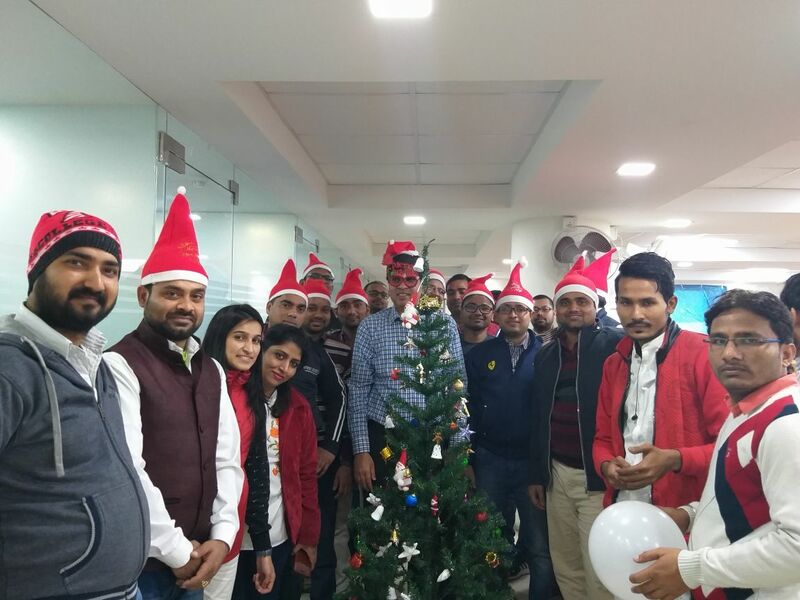 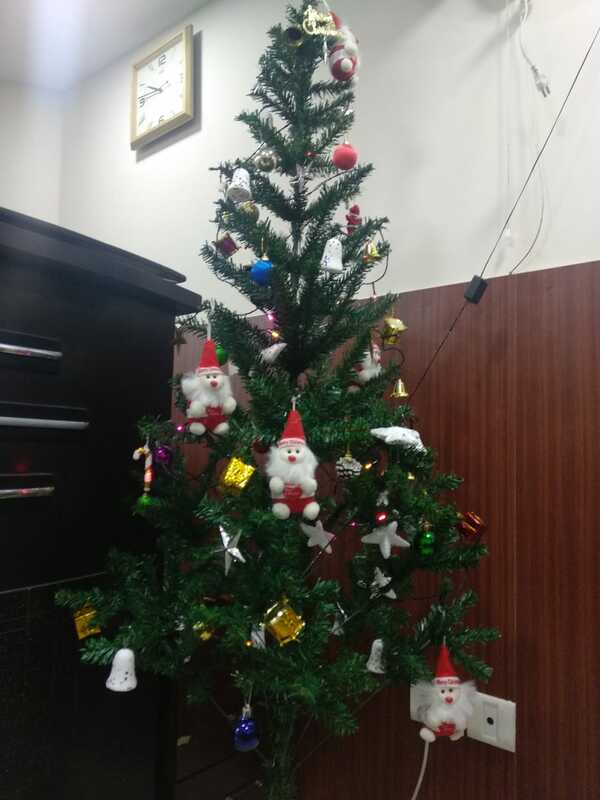 NetSutra came together to celebrate Christmas on 24th December 2018. 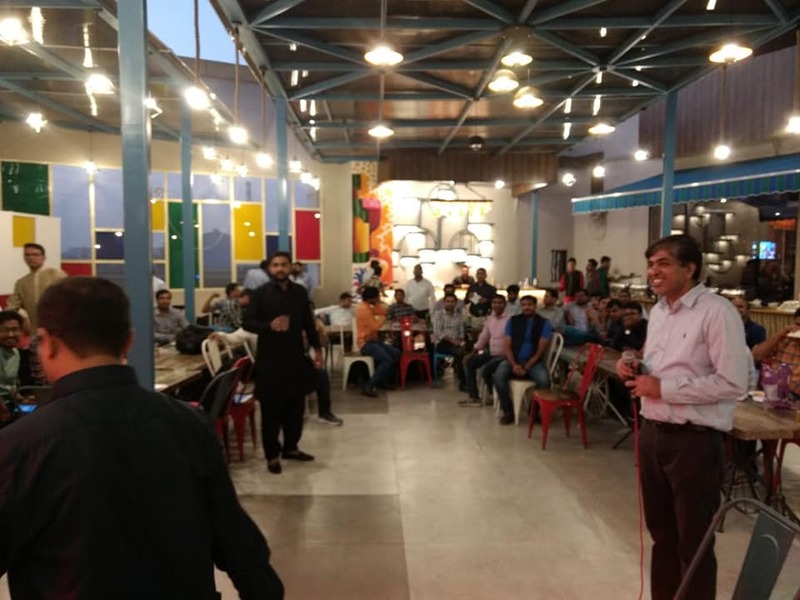 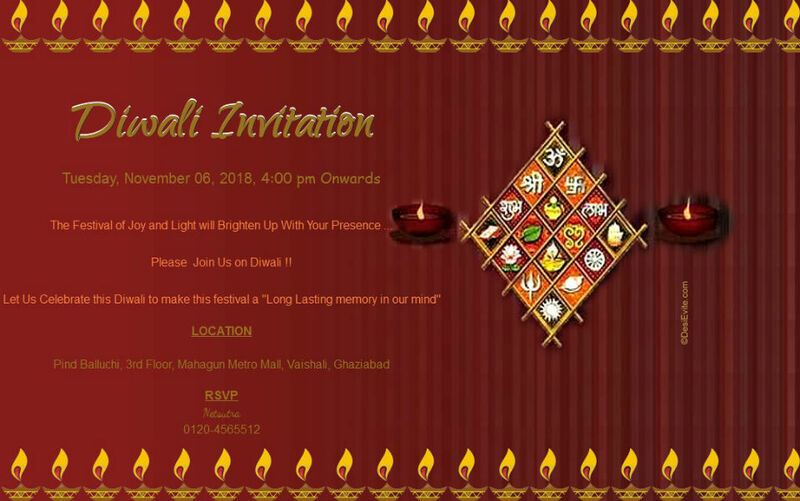 NetSutra Team has organized Diwali Bash on 6th November 2018 . 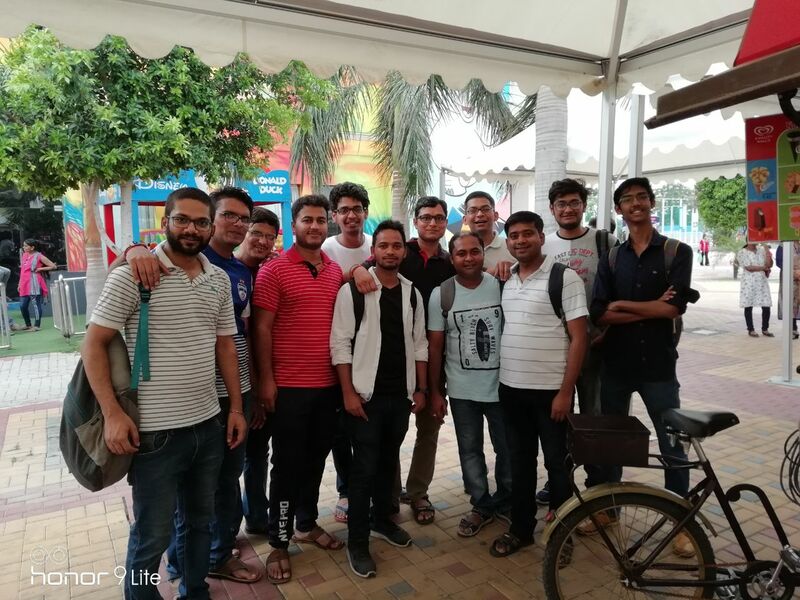 NetSutra organized a trip to World of Wonders at Noida on 14 July - 2018. 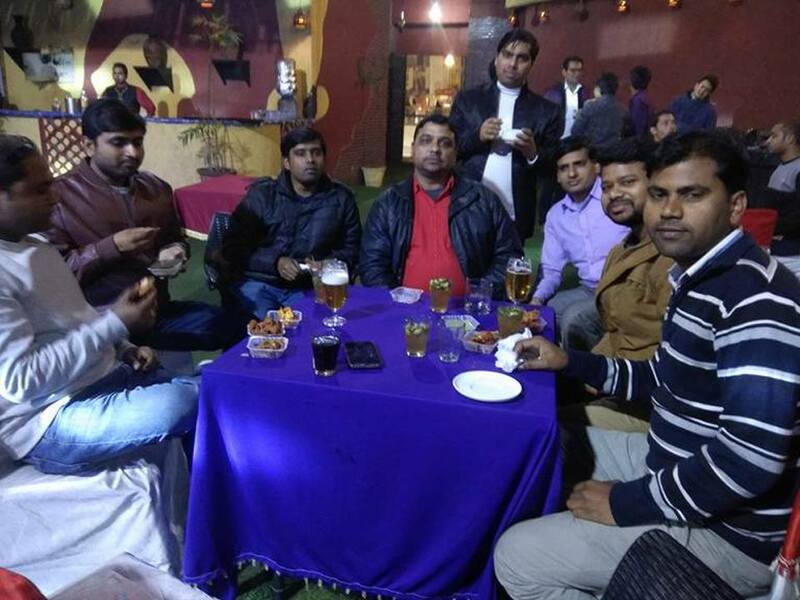 NetSutra organized New Year Party on 31th Dec 2017, to welcome new year 2018. 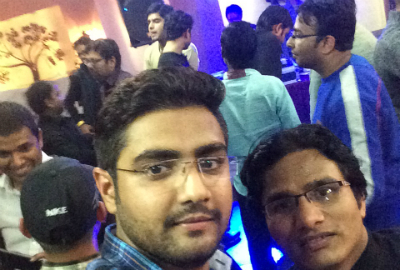 TrailheaDX and Lightning get together Event at NetSutra Conference Hall. 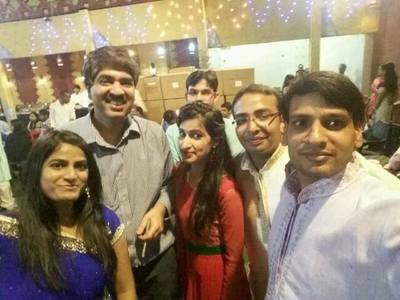 NetSutra organized Diwali Party on 19th Oct 2017, to celebrate the festival of lights. 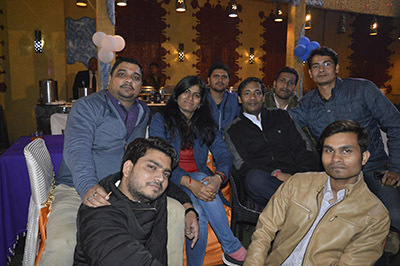 NetSutra organized New Year Party on 31th Dec 2016, to welcome new year 2017. 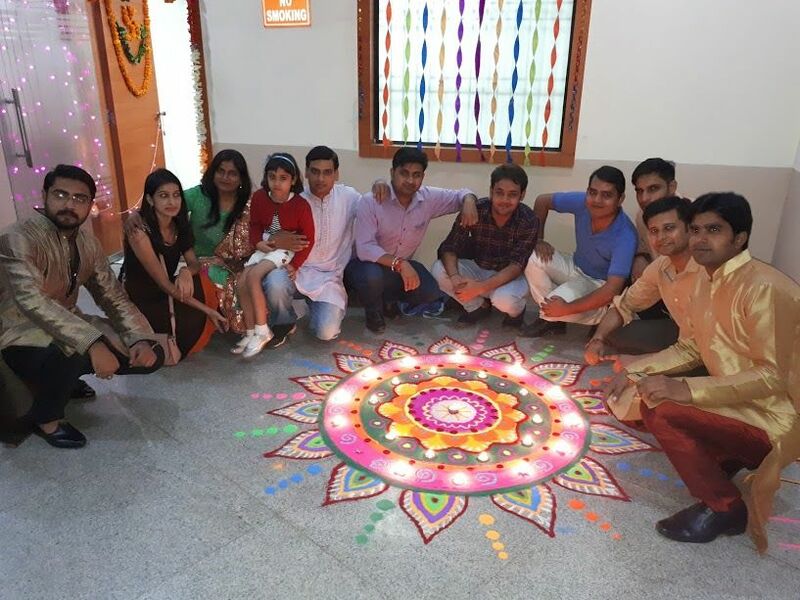 NetSutra organized Diwali Party on 28th Oct 2016, to celebrate the festival of lights. 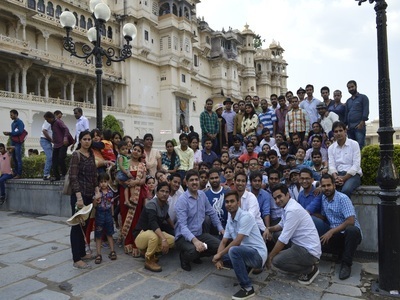 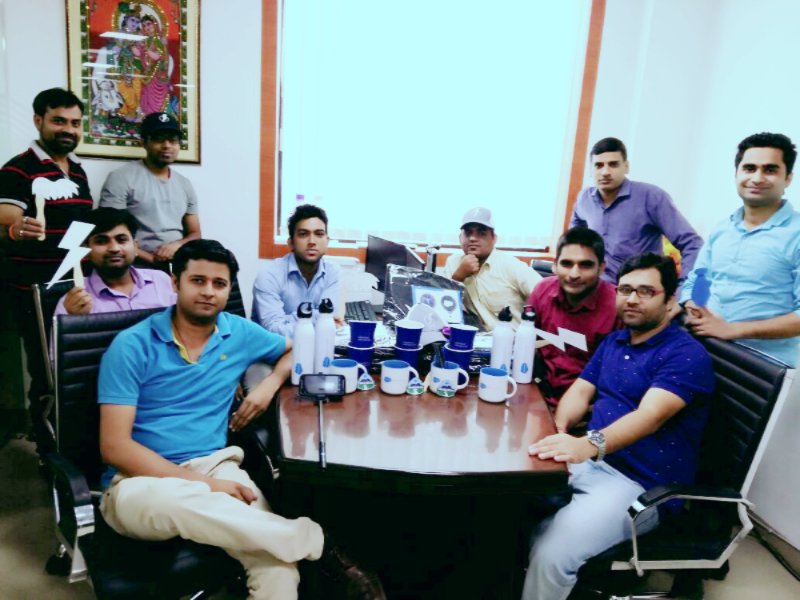 NetSutra organized a two days trip to city Udaipur 23 Sep - 2016. 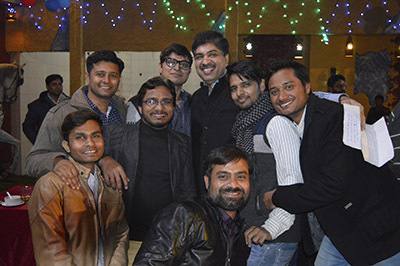 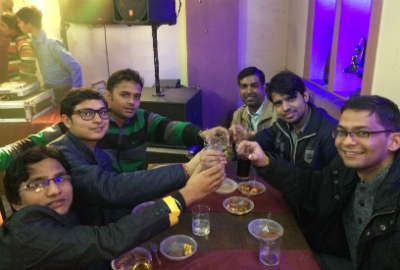 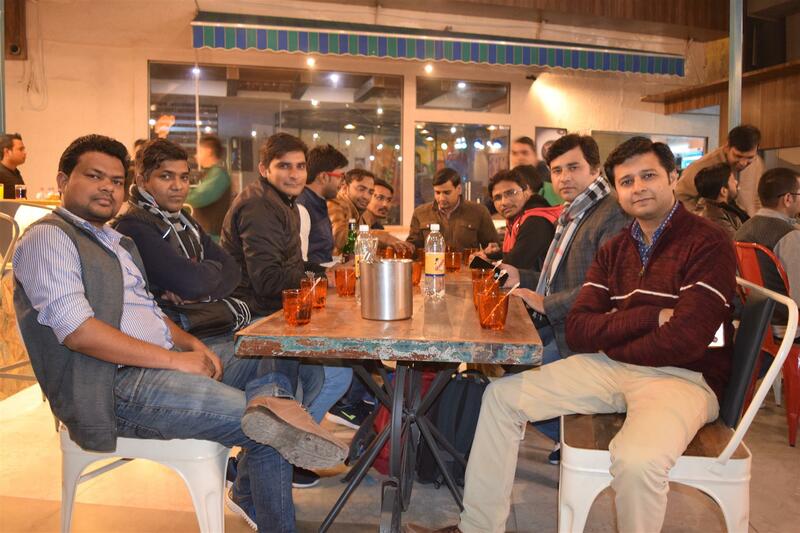 NetSutra organized New Year Party on 31th Dec 2015, to welcome new year 2016. 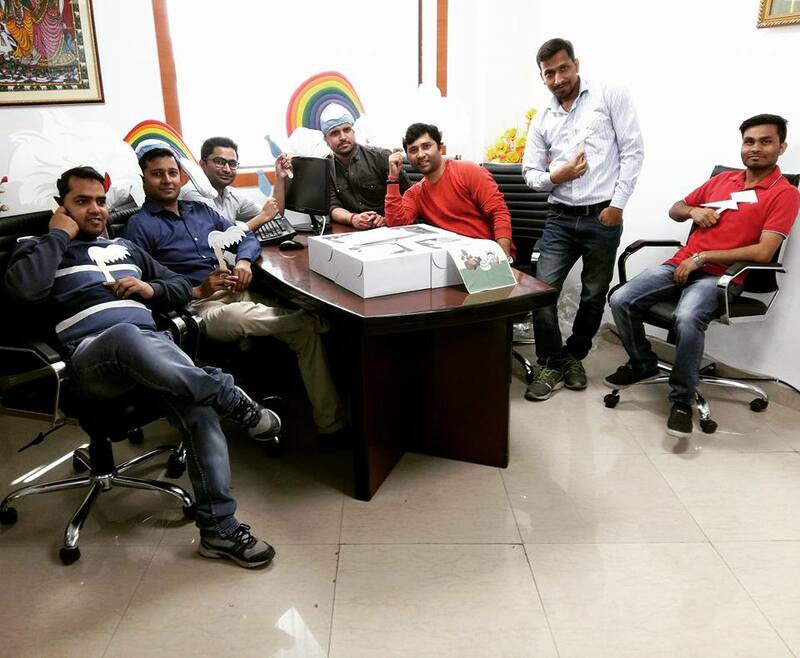 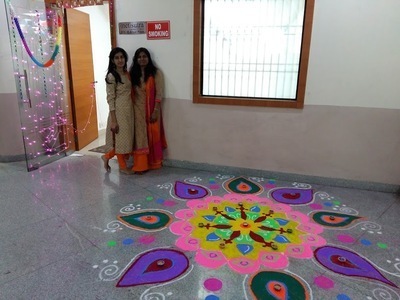 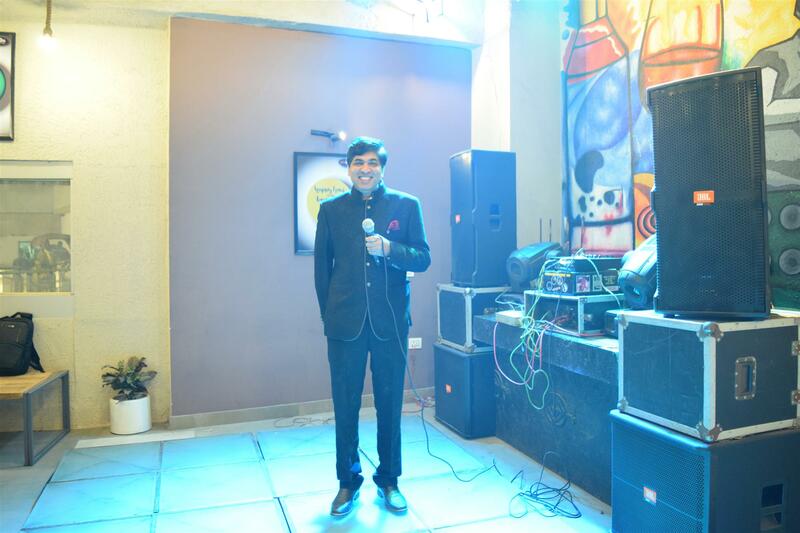 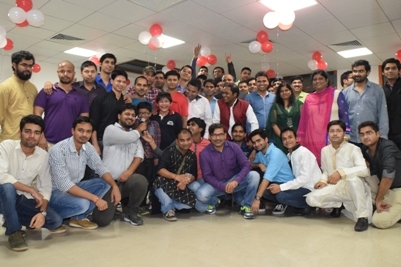 NetSutra organized Diwali Party on 10th Nov 2015, to celebrate the festival of lights. 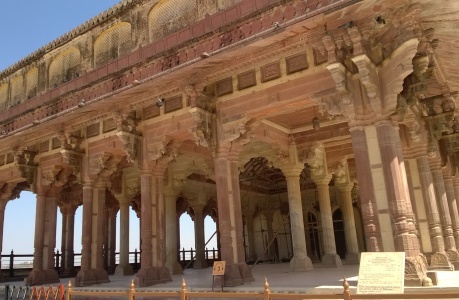 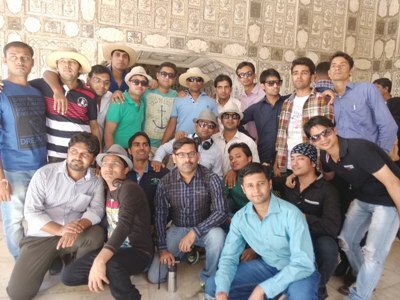 NetSutra organized a two days trip to pink city Jaipur.